PLA-HI OWA is reinforced with impact modifier. It has 4 times higher impact resistance than PLA-S OWA. 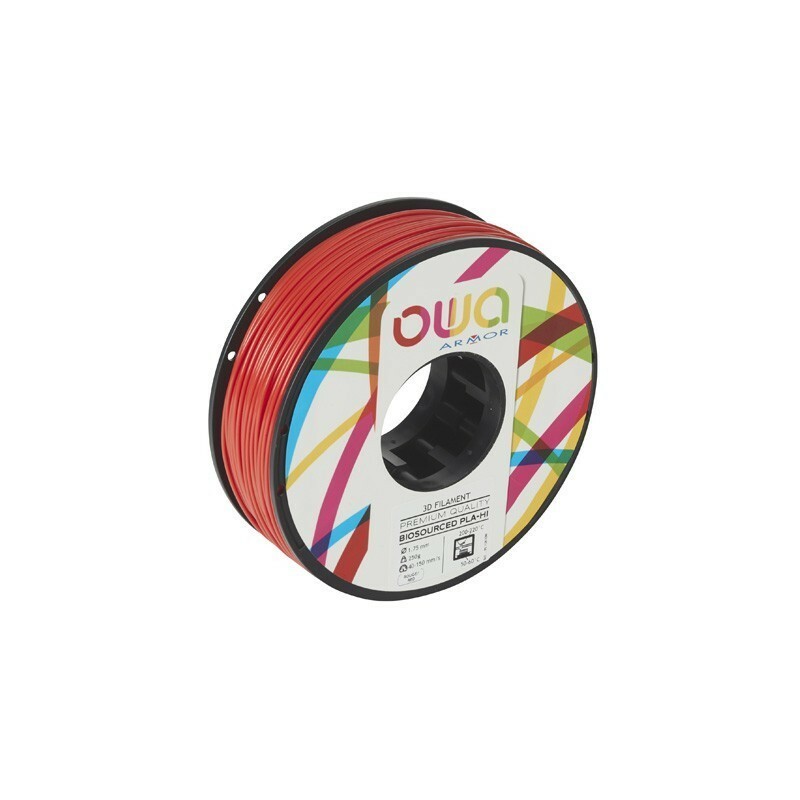 PLA-HI by OWA (Poly-Lactic Acid) is a light and durable polymer that offers a good alternative to the traditionally used ABS and standard PLA filaments. It prints as easily as PLA while having mechanical properties comparable to those of ABS. PLA-HI is steady and designed to avoid clogging the extruder. Its bed and layer adhesion, as well as its speed, make it a versatile material adapted to a wide variety of makers. To add to the easy printing, PLA-HI does not require a heated-bed to be printed. Visual quality: PLA-HI has an excellent surface finish. Printed items have a good dimensional stability and are precisely printed. It is easy to post product, but one could argue that given the printing quality it is not necessary. PLA-HI is as resistant as ABS while being as easy to print as standard PLA. Our formulation modifications enhanced PLA-HI tensile modulus and its elongation to the levels of ABS while being environmentally responsible. OWA PLA-HI filament is the result of a certified plastic waste recycling process. The filament and spools are crafted from recycled waste such as used toner cartridges that ARMOR collects and recycles. 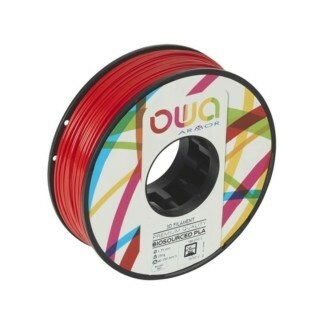 PLA-HI OWA filament comes with a free collection service. the filament and the reels are designed to be recycled after use. The spools are entirely made of recycled cartridges and the filament comes from natural sources such as sugar cane or corn starch. It is bio-sourced and recyclable. Armor has measured the Volatile Organic Compounds (VOC). The study has shown that the filament presents no health hazard under normal conditions of use. We have quality controls at each production stage to ensure the regularity of our filament and its compatibility with the available printers. Free of air space and ovality, the filament has a constant diameter with a tolerance of ± 0,05mm. 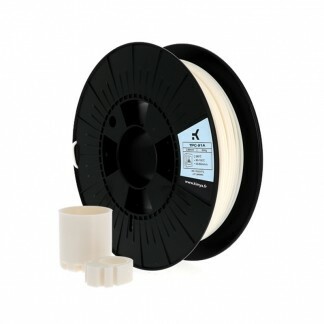 Available in 1.75 and 2.85, OWA PLA-HI is compatible with all available printers. 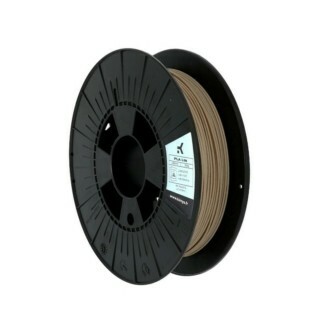 OWA PLA-HI filaments come in different formats. Makers, schools, universities, engineer offices, DIY adepts, marketing or innovation departments.. regular or occasional user, we have the format that suits your needs.